Ha is a Client Manager at Columbia Pacific Wealth Management. She is responsible for day-to-day portfolio management, including asset allocation, portfolio rebalancing, investment research, trading and operational matters for clients. 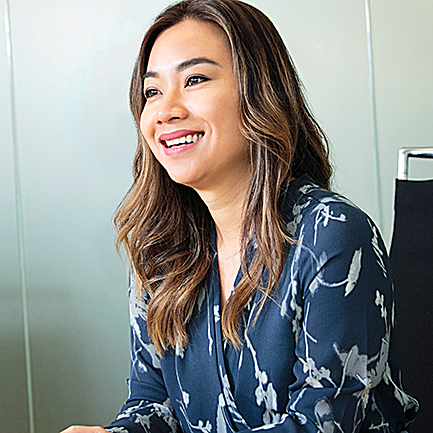 Ha has spent more than 10 years in the financial services industry. She is also a Certified Financial Planner™. Ha graduated from the University of Washington with a bachelor’s degree in business administration. Outside of work, she enjoys traveling, spending time with family and friends, exploring new restaurants in Seattle, and discovering the beauty of the Pacific Northwest. "Prediction is very difficult, especially if it&apos;s about the future."